When I posted about the ELLE Decor Modern Life Concept House last week I was on a mission to find the adorable prints featured in the kitchen designed by Grant K. Gibson. They turned up in my search on 20×200 by artist Michelle Vaughan and I had to share them because I think they’d be a darling addition to a dining space — I especially admire the binder clip method of hanging. 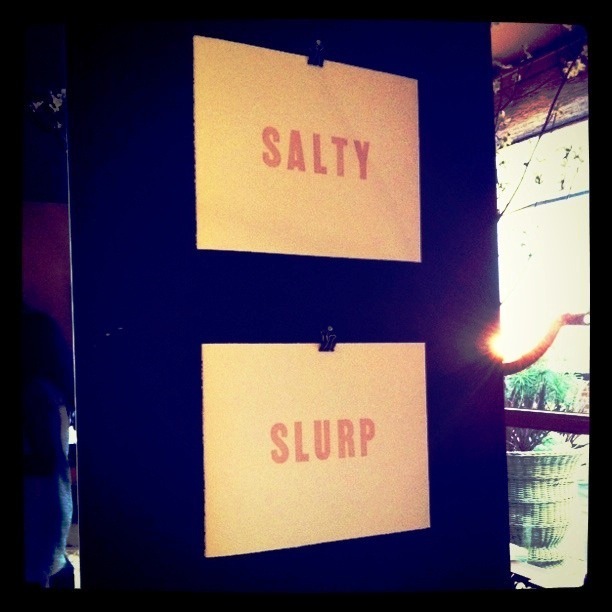 I’m eying one of each for my own kitchen, though given my adoration for salting, the salty print seems most fitting. PS: Have you entered the Shabby Apple Giveaway for a 1940’s inspired bow skirt? Click here to enter. Blogfest Recap: Lilly Pulitzer Preview and Barbara Barry Cupcake Lessons. 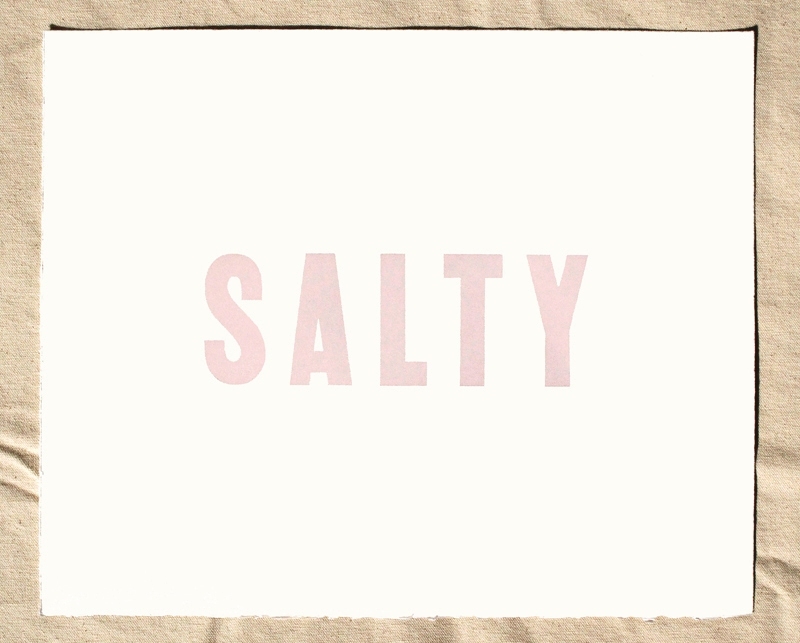 2 Responses to "Salty prints." So great! 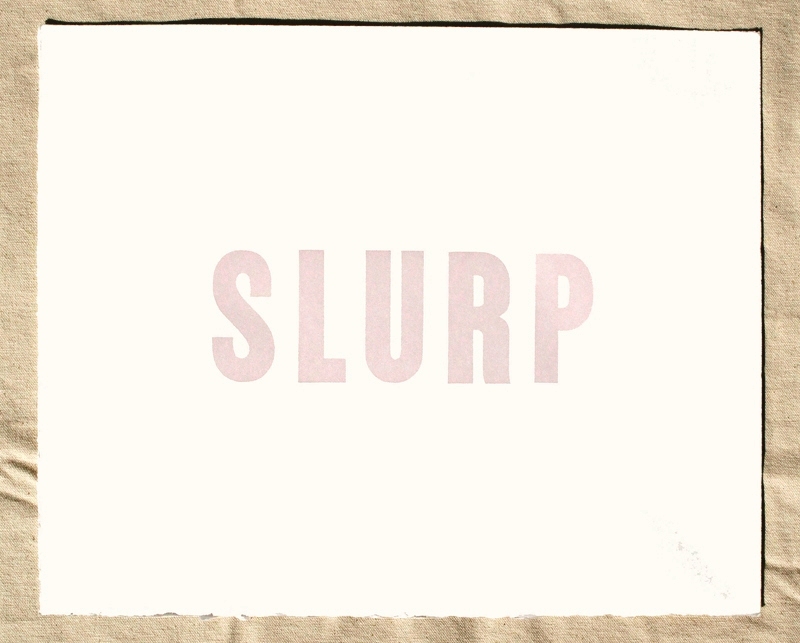 Super sleuthing…love that you found these! Loved Grant’s kitchen! I just love 20×200! We recently purchased a print for our son’s room from the site. Fresh and different stuff on that site, I say!